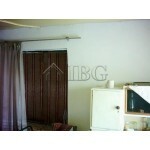 Building plot of land with size 2660 sq.m. 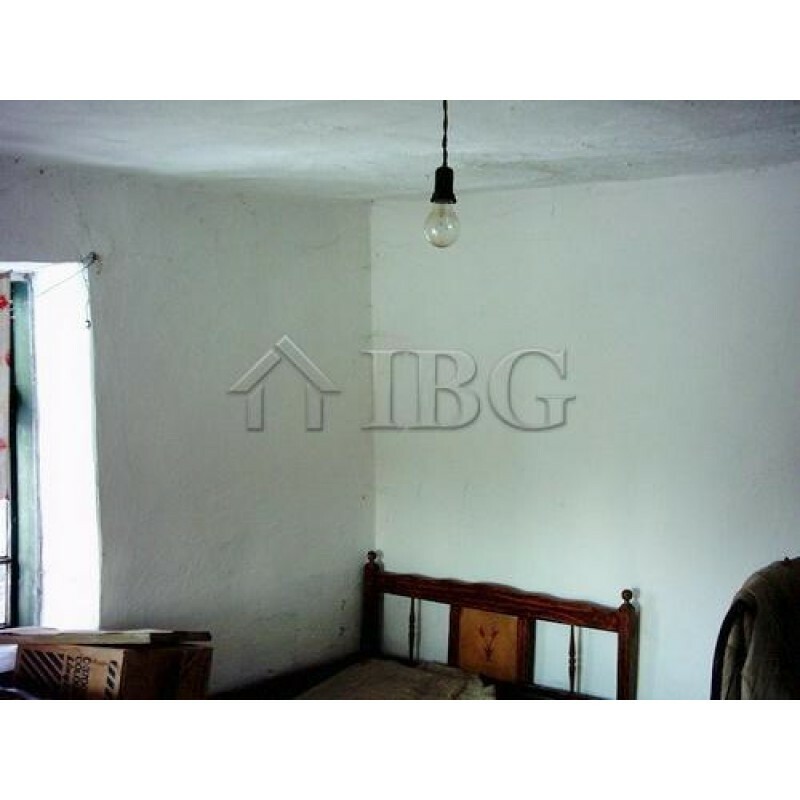 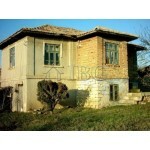 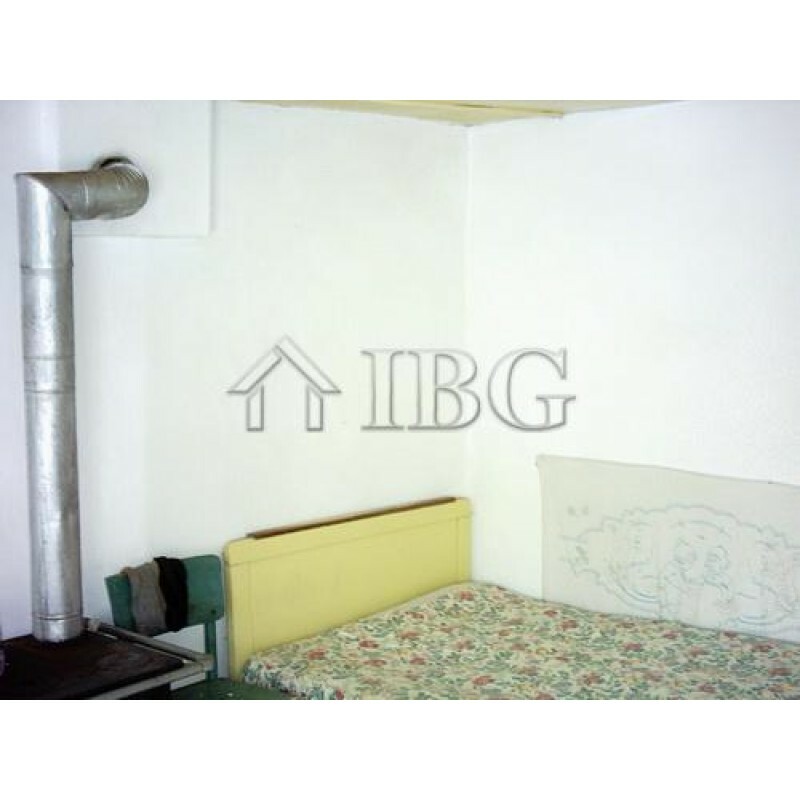 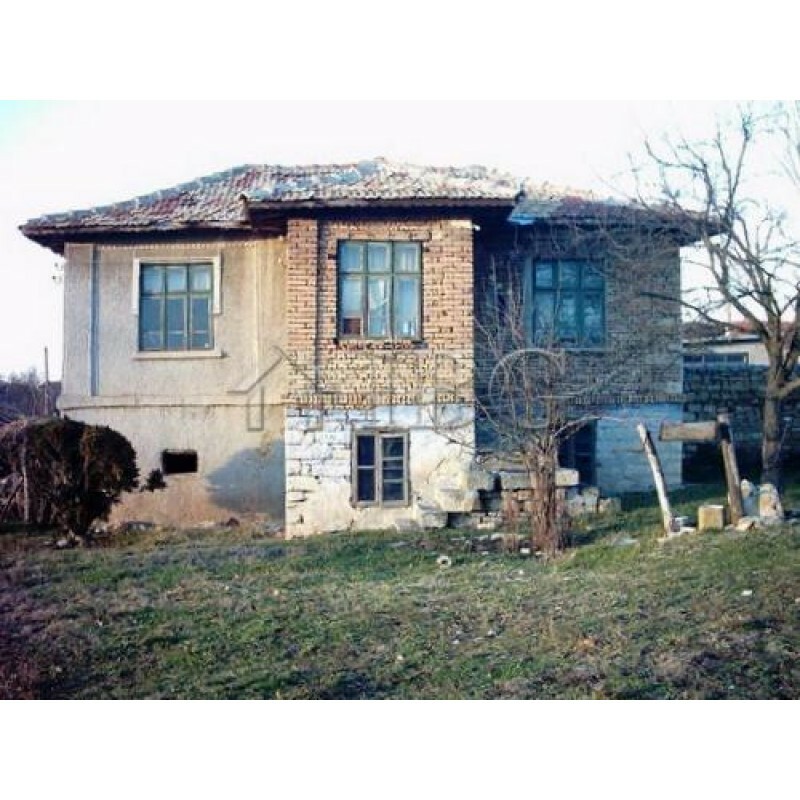 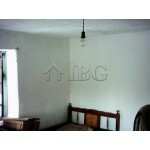 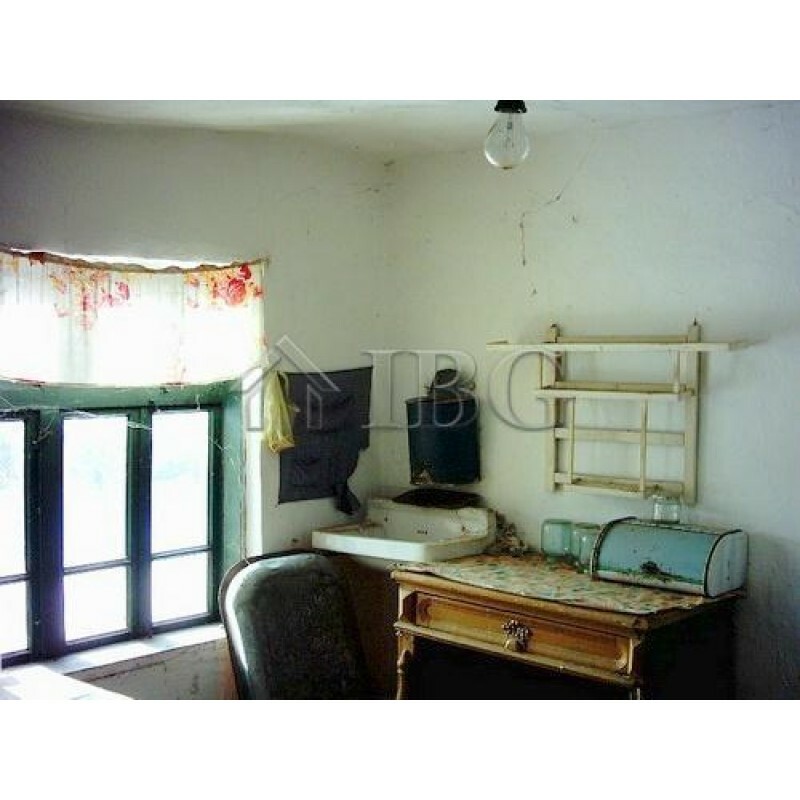 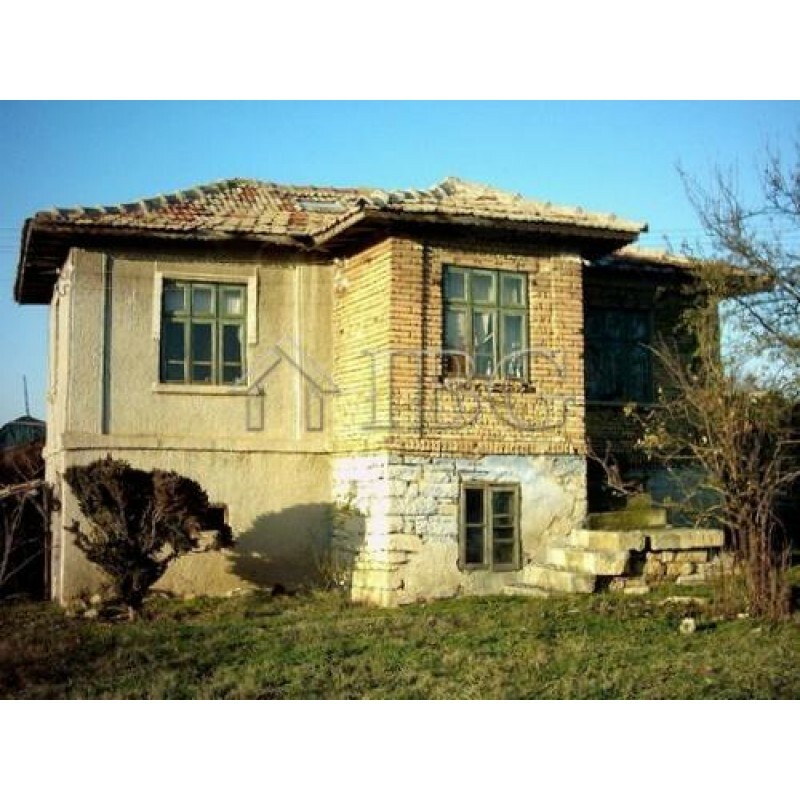 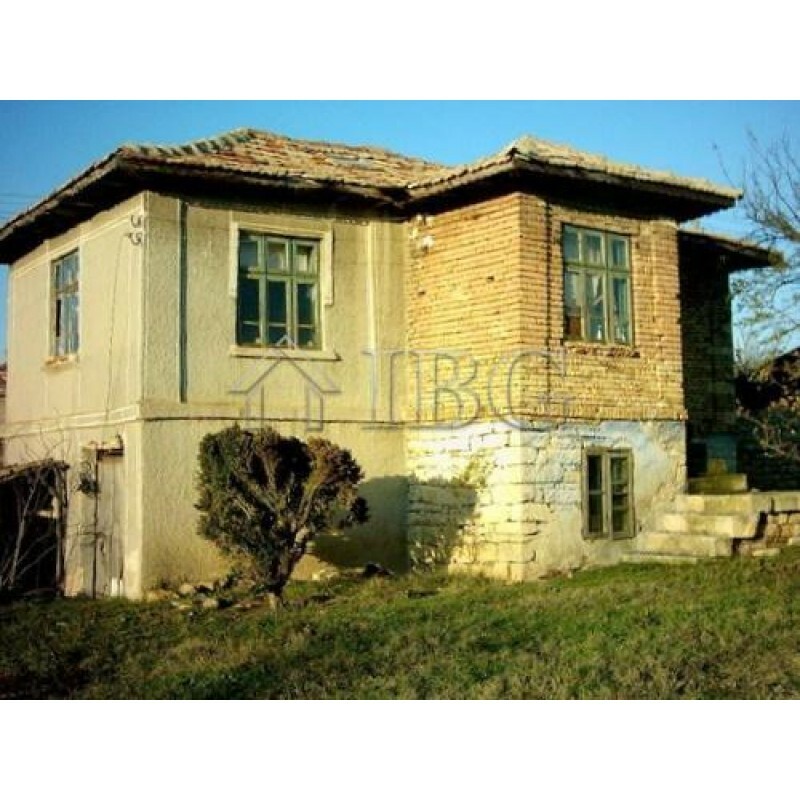 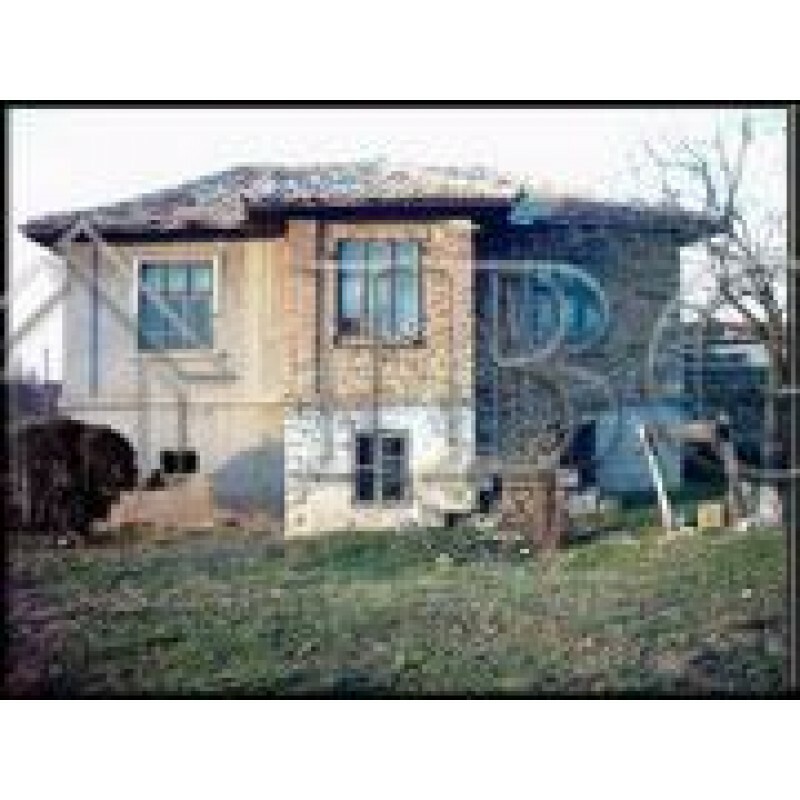 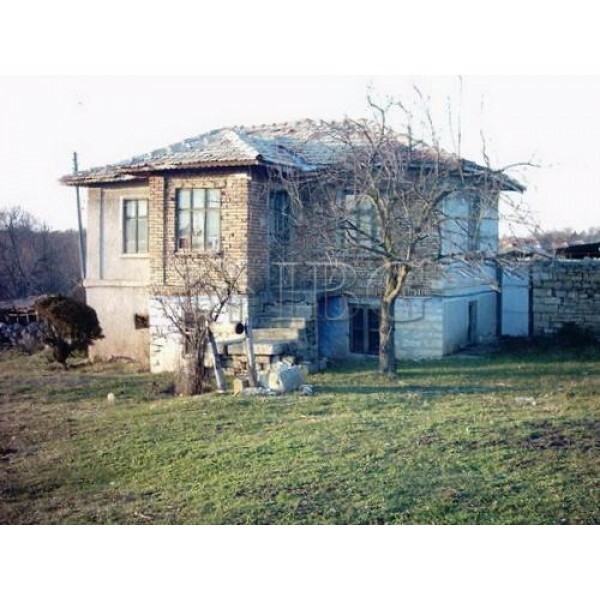 for sale in Mlada Gvardiya village, Varna Region. 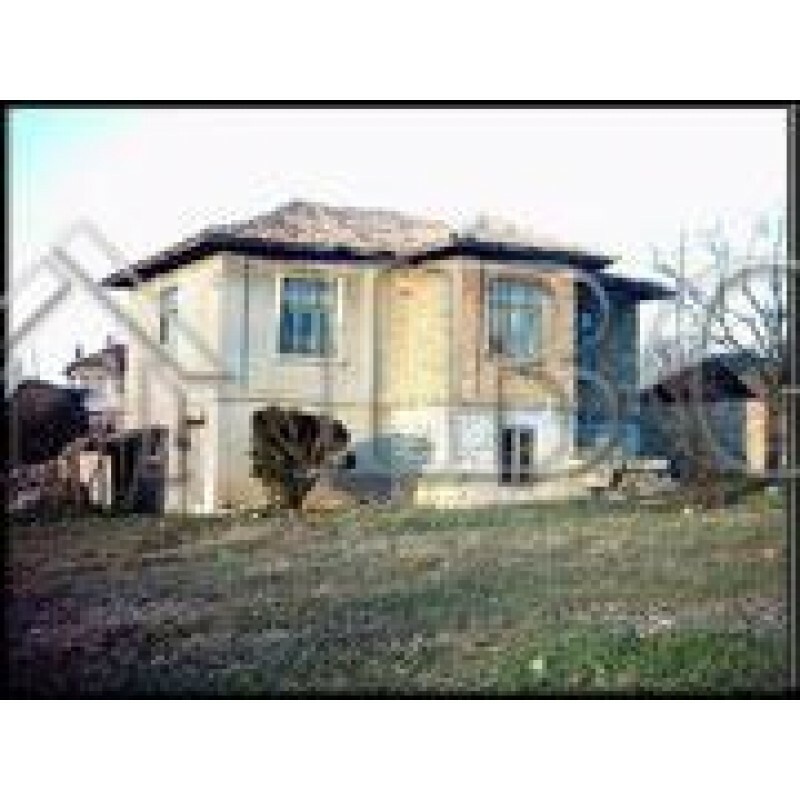 The villageis 2 km from Sofia – Varna motorway; 10 km from the town of Provadiya and 40 km from the sea capital of Bulgaria – Varna. 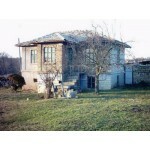 The size of the plot allows building 3 houses. 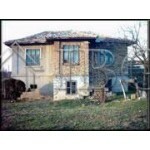 The plot is accessible in all seasons via tarmac road. 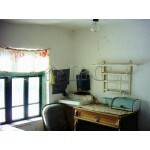 Water, electricity and land-line telephone are available nearby. 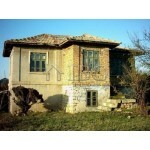 - 40 km from Varna and its International Airport.